Lake Martin Waterfront Homes for Sale can be found all around Lake Martin. 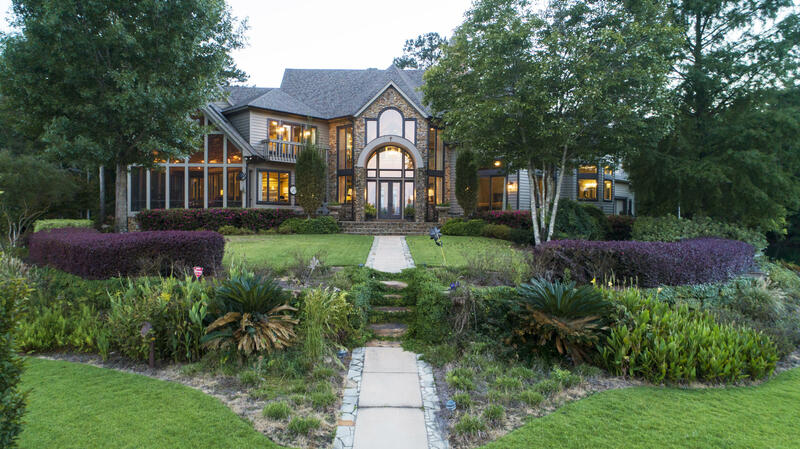 Your preference may be proximity to nearby cities such as Auburn, Atlanta, Montgomery or Birmingham. 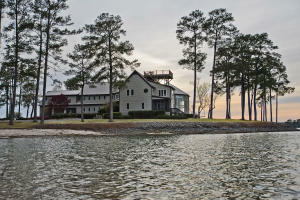 Russell Lands has many developments where you can find Lake Martin waterfront homes for sale. 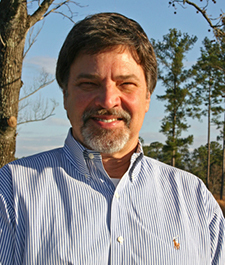 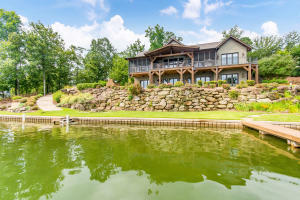 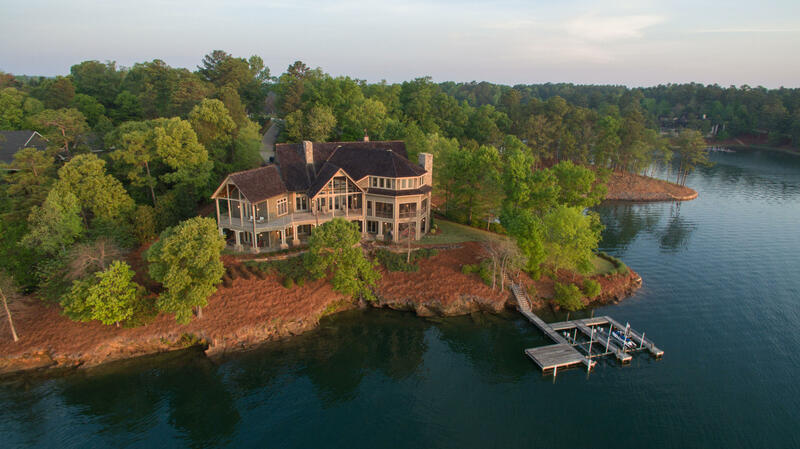 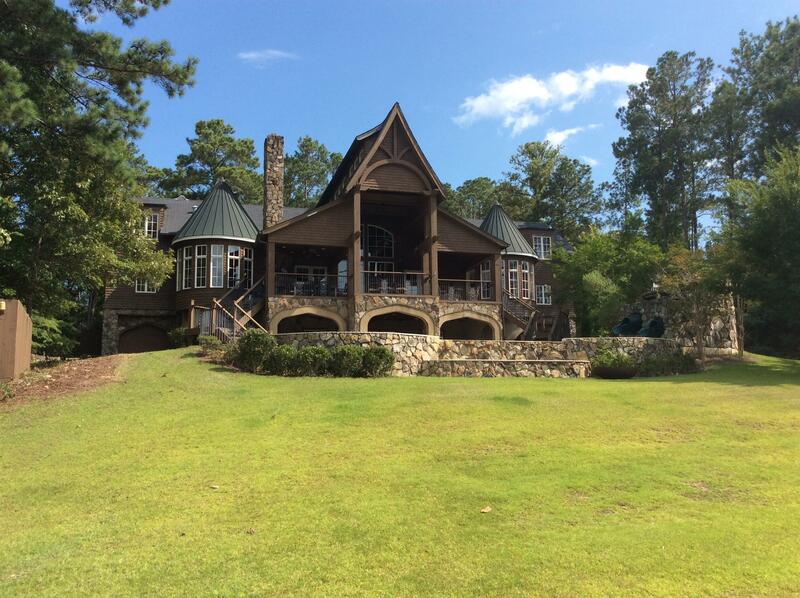 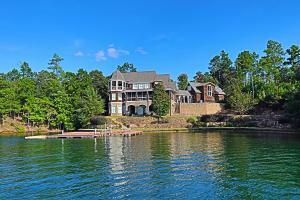 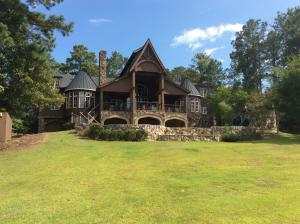 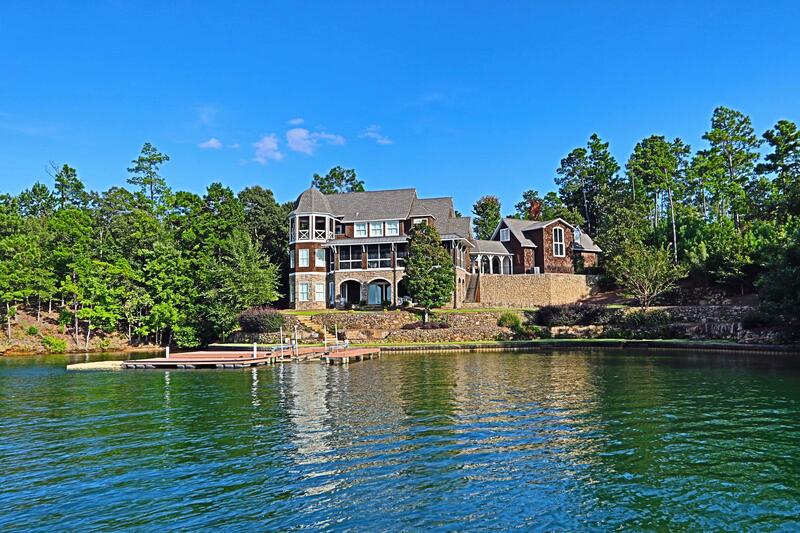 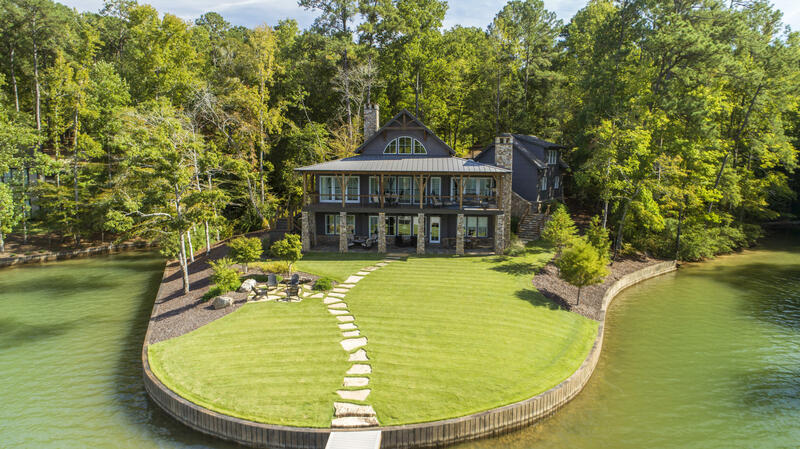 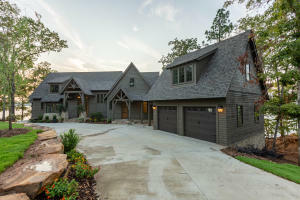 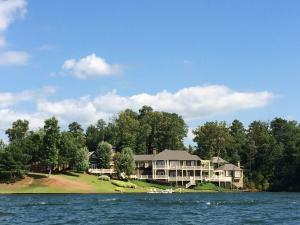 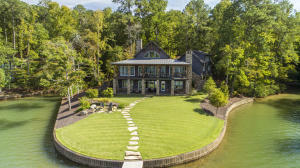 There are other communities and developments that offer homes for sale on Lake Martin. 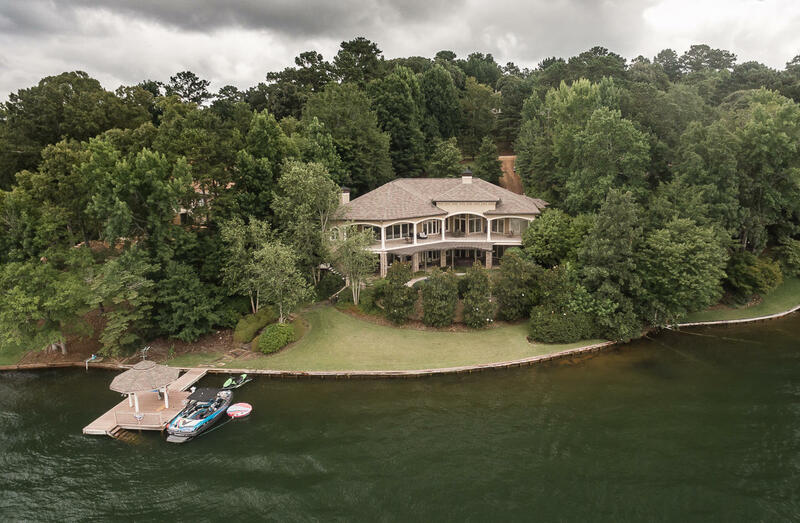 Not sure where to start your search, contact Damon today at 205.789.9526 and allow his expertise guide you through in the right direction. 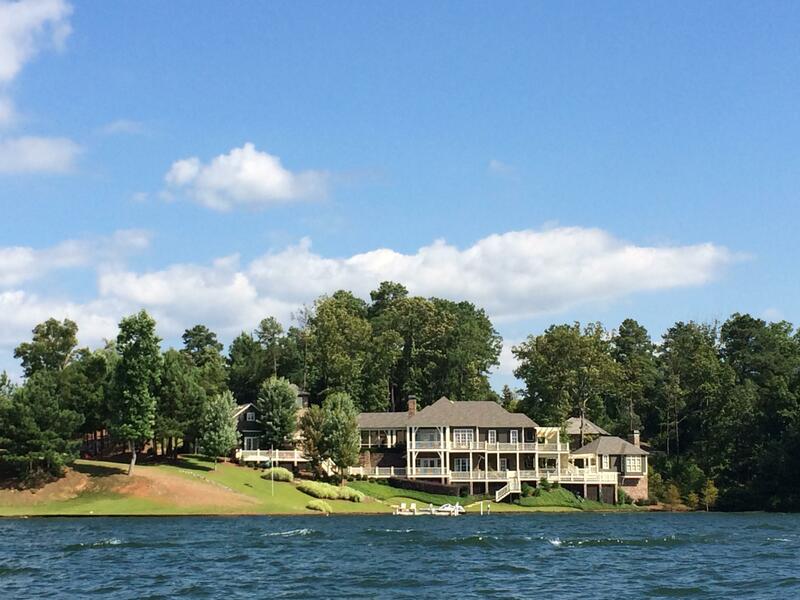 You will be #HookedOnLakeMartin in no time!